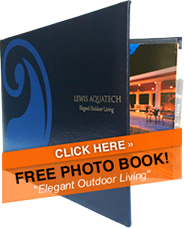 Lewis Aquatech is located in the Virginia/Maryland/Washington DC area. 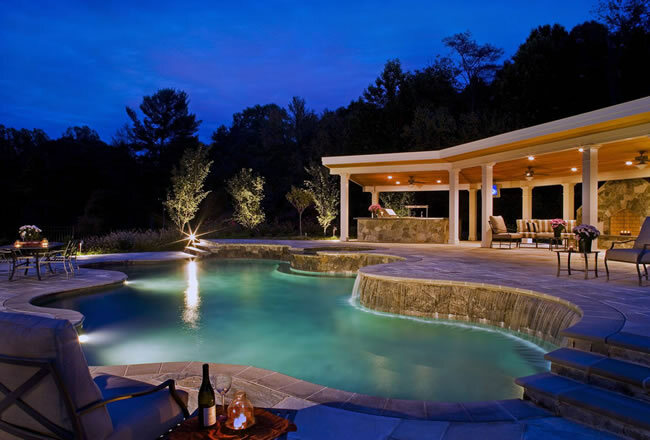 However, we serve clients all over the world. 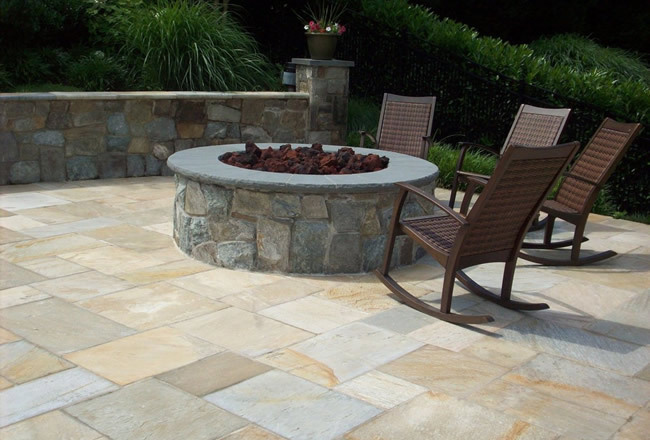 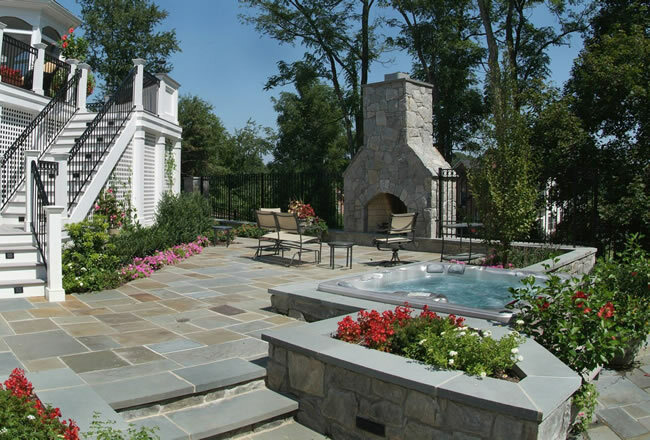 From North America to South America to Asia, Australia and the Middle East, we go wherever the discerning homeowner is looking for world-class assistance with creating their luxury outdoor living space. 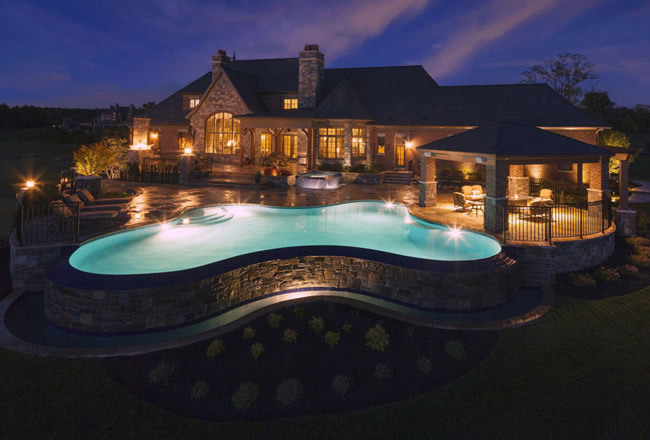 Lewis Aquatech has been designing and building elegant outdoor landscaping and swimming pools for more than 60 years.Working with Lewis Aquatech assures you of both aesthetically and economically pleasing results that extend your living space to the outdoors.